Are you looking for something different from your massage experience? A deeper level of healing? A connection to a quiet place of sacredness that is often missing in the busyness of our chaotic modern life? I am humbled and grateful to offer Stone Medicine to my clients. 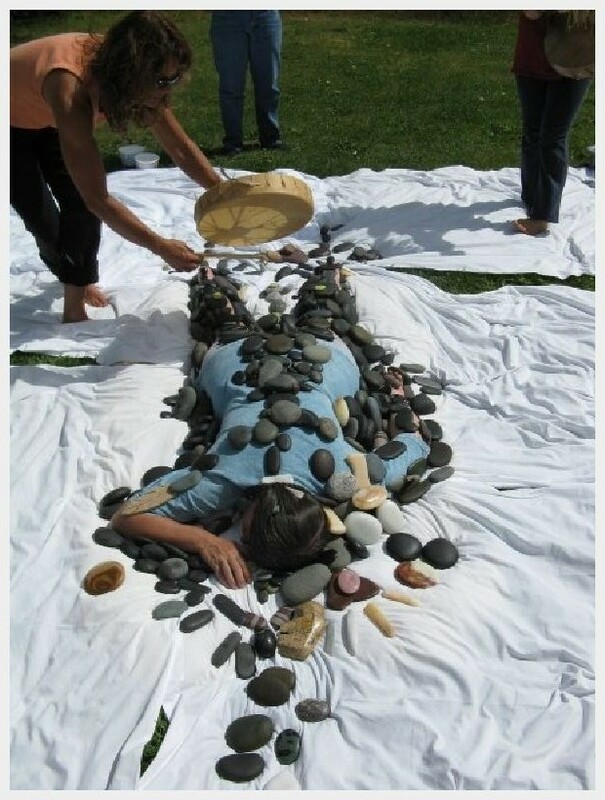 Stone Medicine is a traditional healing method that blends together ancient ceremonies and stones, therapist and client into a session that flows like a graceful dance. It offers deeper levels of physical and emotional healing for the client. For many years I have also gotten great results offering deep tissue massage with heated and chilled stones to my clients, many of whom suffer from chronic pain and injury. Please feel free to explore my wellness offerings further. I love to help clients make the most of each day by offering deep wellness and helping you to find moments of stillness and sacredness within the chaos of everyday life. tribe of the plains of the Midwestern United States. A Stone Medicine treatment is different than many other methods of bodywork being offered today because it addresses both physical issues and the spiritual and emotional issues that often underlie them. The treatment itself is a ceremony that is unique for each client and for each session. During a Stone Medicine session, heated and chilled stones are applied in the form of massage therapy to offer wellness to the physical body. The physical aspects of the treatment are gracefully integrated with ceremonies that help bring balance to the spirit and bring a sense of sacredness to daily life. 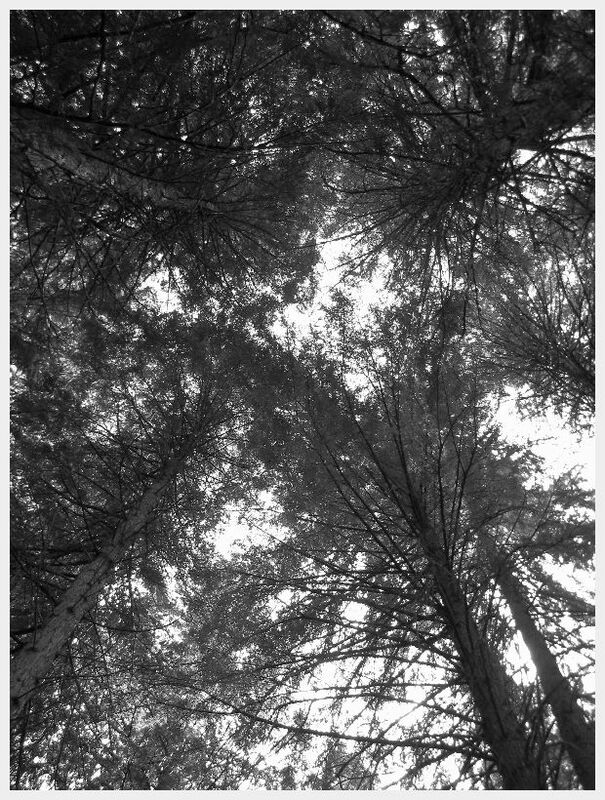 Many indigenous belief systems teach that all things have wisdom and a spirit; stones, trees, plants, dirt. 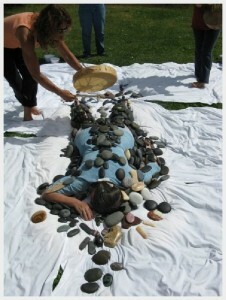 In a Stone Medicine session, the stones offer their unique wisdom for each client. 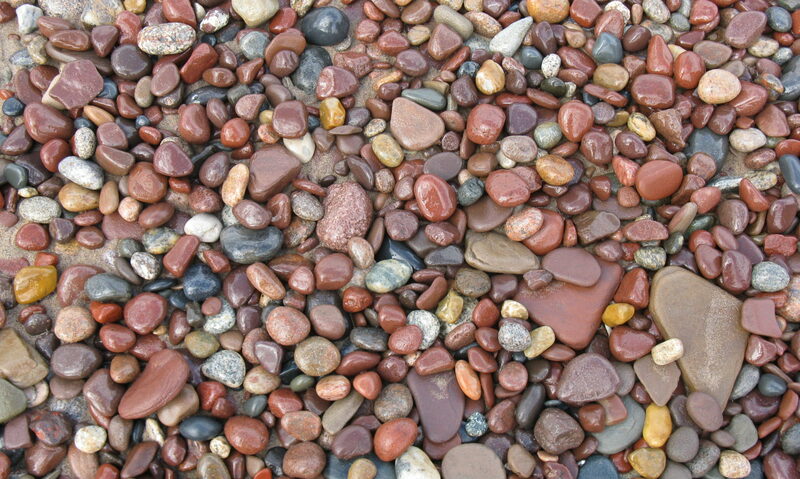 Sometimes, the session goes in the direction that you think it will and sometimes, the stones walk in a completely different direction to offer the healing that is most needed by the client at that time. Stone Medicine is actually a collection of many different ceremonies that have evolved over thousands of years. Most Stone Medicine sessions start with wafting aromatic sage smoke over you to help clear your mind and set an intention of relaxation and healing. Your session might involve working with crystals or essential oils. Sometimes, ancient healing symbols are laid on or around the body. There are some specific sessions to address specific concerns, such as pregnancy or neurological issues. 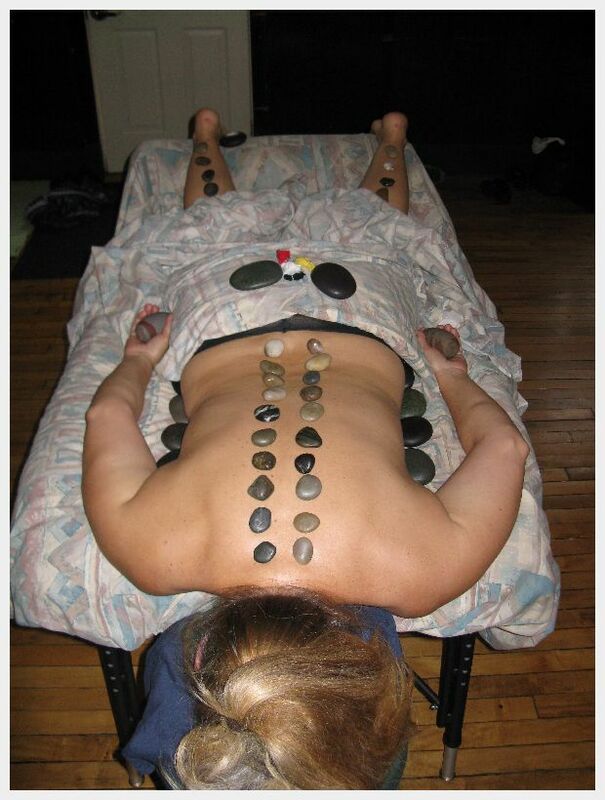 Shanna has received extensive training in Stone Medicine from Jenny Ray, a Native American Medline Woman and Elder. Shanna will work with you and talk with you about your needs physically and emotionally and about what is going on in your life at that time to make a plan for your Stone Medicine session. Sacred Strokes are Stone Medicine treatments that address specific physical, emotional, and spiritual healing concerns. They take inspiration from nature and have been fine tuned over the course of many generations to offer physical and spiritual healing for a variety of wellness goals. Many Native people believe that plants and animals carry a specific ‘medicine’, similar to what other belief systems call ‘energy’. Many of the Sacred Strokes are named after plants and animals and can help bring the ‘medicine’ of that living thing into your session to assist in your wellness journey. Buffalo can come dance with you in your session to bring you strength and endurance. Grandmother Cedar can teach you about being grounded and balanced. Each stroke is a sequence of stone placements and movements that is specific to that stroke. fibromyalgia and many others. This is not an all inclusive list; the strokes can be customized to meet a wide variety of treatment goals. Shanna will talk with you before your session to find out about your needs and goals for physical and spiritual healing. Sometimes, a Sacred Stroke (or combination of strokes) will be an obvious choice for your goals and sometimes the choice will be less obvious and a particular stroke will ‘speak’ for your session through intuition to let us know that it will be the one to best meet your needs. The magic of Stone Medicine is that sometimes, a stroke will jump in in the middle of the session and surprise you bringing gifts that you didn’t know that you needed! The Rain Bath Ceremony treatment is a powerful treatment that offers profound healing of body and spirit. The treatment is very similar to the well known Raindrop therapy treatment offered by Young Living, and is based on indigenous traditions from the North American continent. The treatment is intensely relaxing and yet invigorating at the same time, leaving clients feeling refreshed and ready to take on life when they get up off of the massage table. 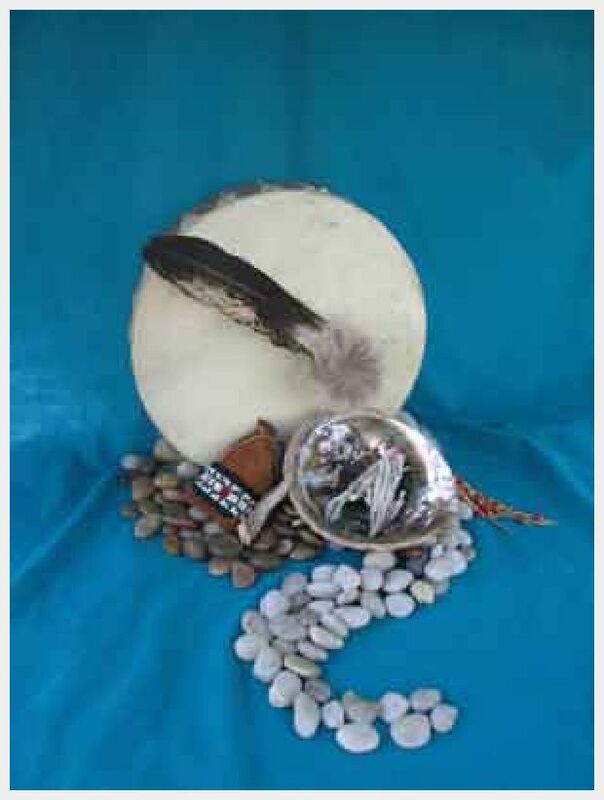 This ancient Native American healing practice is from the Great Lakes region of the United States and has been in use for thousands of years. 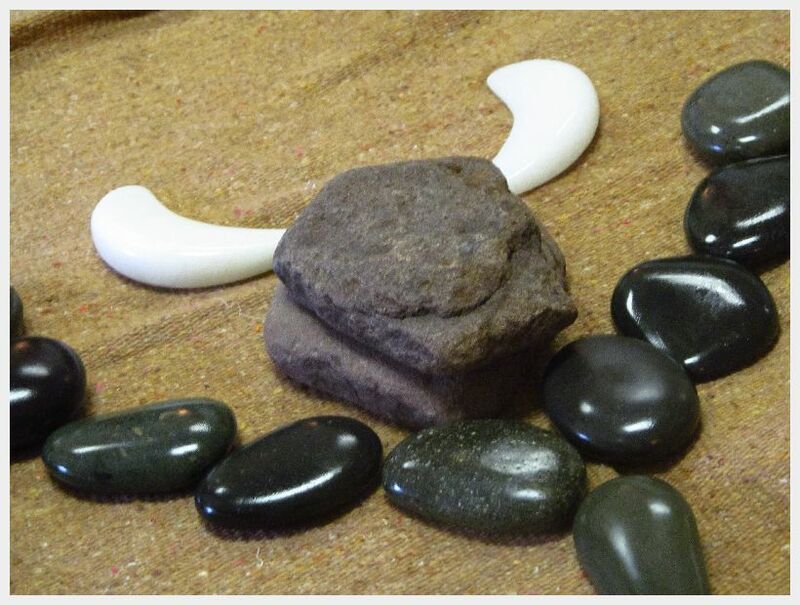 During your ceremony, you will walk with the Stone Tribe (stones) and the Rooted Ones (essential oils) down an ancient path of wellness that can bring deep relaxation and balance to the body. The combination of oils used have been perfected over the eons that this ceremony has been in use to work synergistically together to bring balance and wellness. When applied directly to the skin and the stones help them to be quickly and deeply absorbed, bring immediately physiological changes to the nervous system and body. Clients receiving this unique treatment are often amazed at the profound sense of relaxation that they have afterwards, and the renewed sense of vitality that they experience which lasts long after the ceremony is concluded. If you have experienced the Young Living Raindrop therapy treatment before, I know that you will really enjoy the enhancement made by adding stones to the session, and if you are new to healing with essential oils in this way, you are in for a treat! I schedule appointments on a monthly basis. Clients on my e-mail list get first priority in booking. This system allows us both to be intentional about planning for wellness.